Add some additional sparkle to your formal hairstyle with these chic twist-in hair pins! 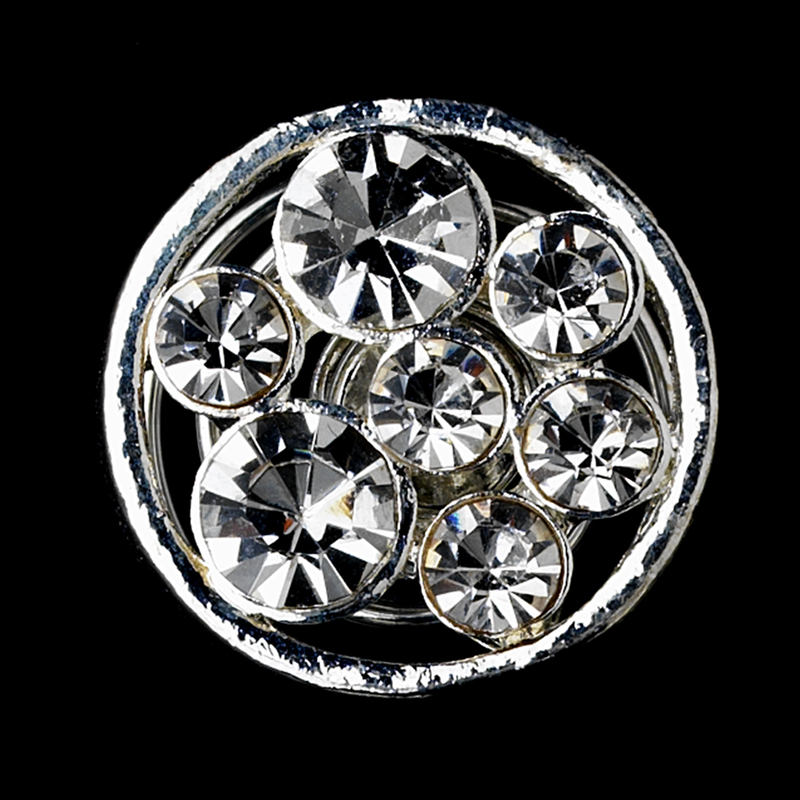 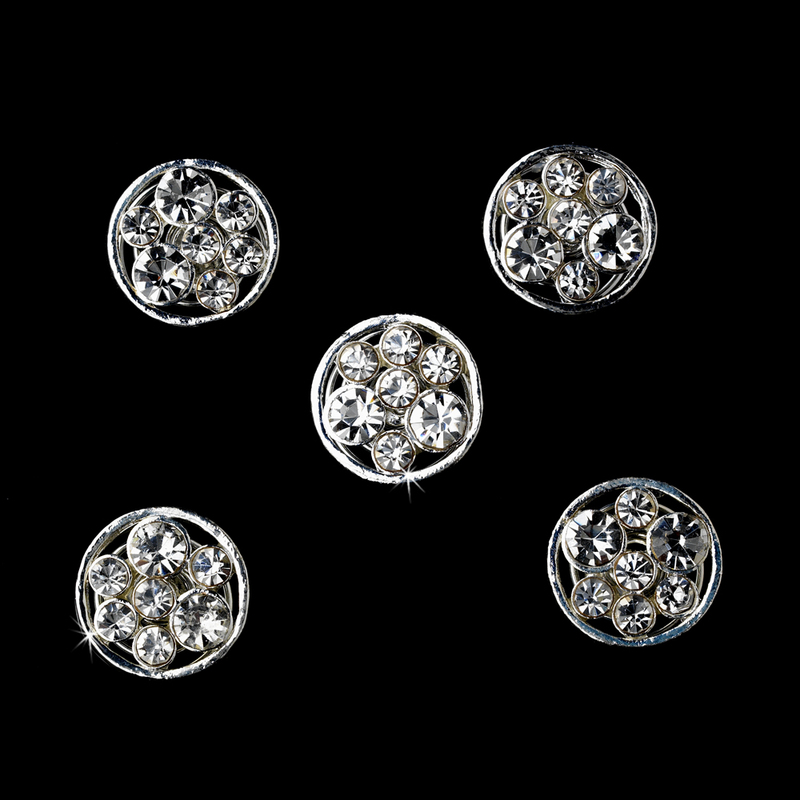 There are 24 fabulous silver plated charm twist-ins that feature dazzling multi-sized clear rhinestones. These classy hair accessories are a lovely choice for any elegant affair!